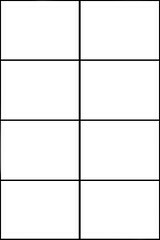 The typical comic book page is a grid of panels. That’s fine, but it can get boring. This article will help you play around with your panel layout. Your pages don’t all have to look like this.